NFL Commissioner, Roger Goodell made public his decision to reinstate Michael Vick to play in the NFL…. Conditionally. 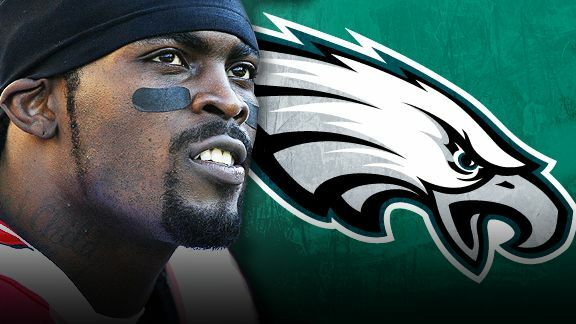 Though Vick will be eligible to sign with a team, he won’t be eligible to play for as much as 6-weeks. This decision is either because of further punishment that Goodell wants to impose or because the NFL does not want Vick to be the focus on their season-opening week. Sources: Roger Goodell might suspend Michael Vick for first four games of 2009 NFL season – ESPN.